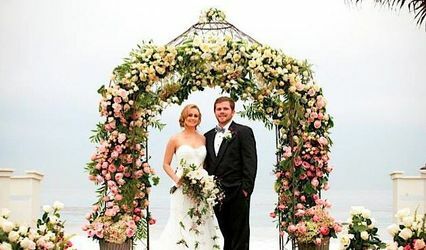 Bluegreen Gardens--based out of Lancaster, Ohio and providing services from Columbus to the Hocking Hills--is a boutique flower farm and floral design studio owned and operated by husband and wife team, Mike and Elizabeth. 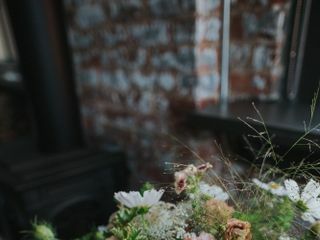 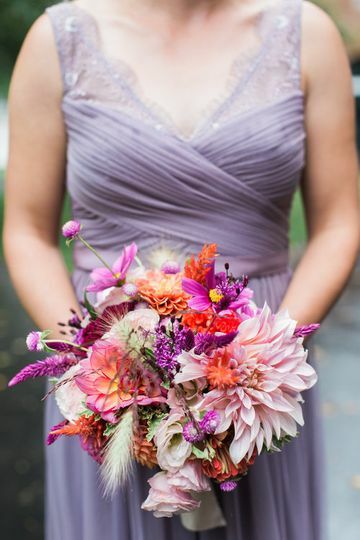 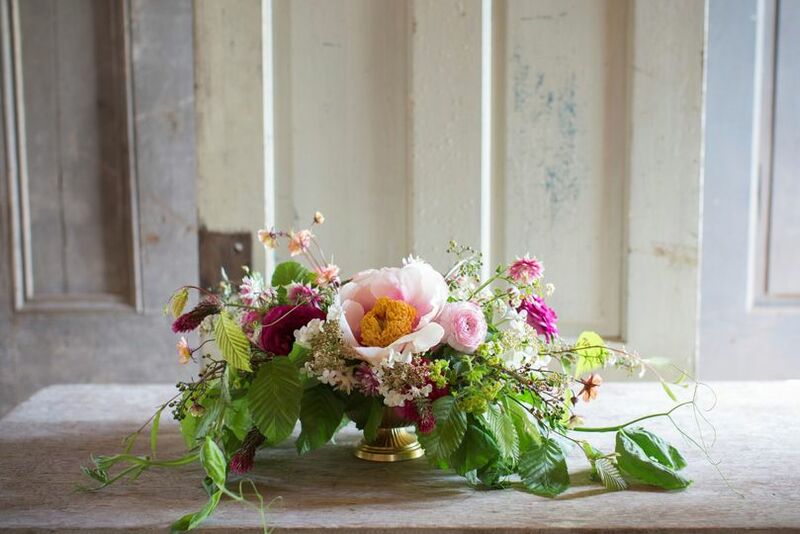 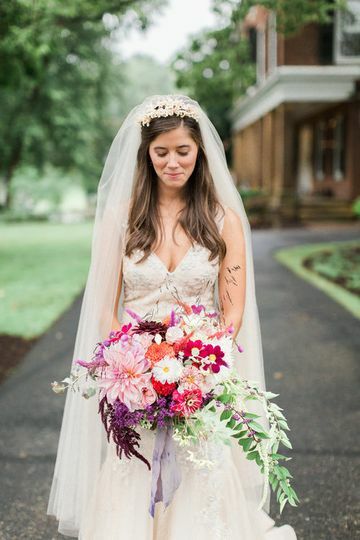 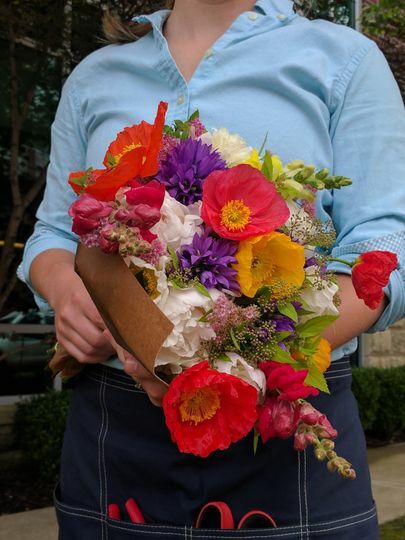 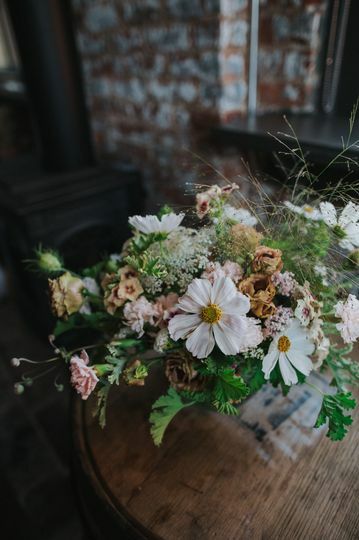 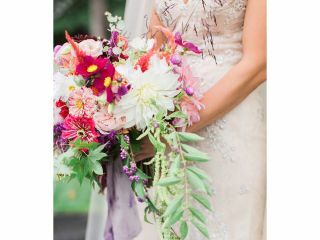 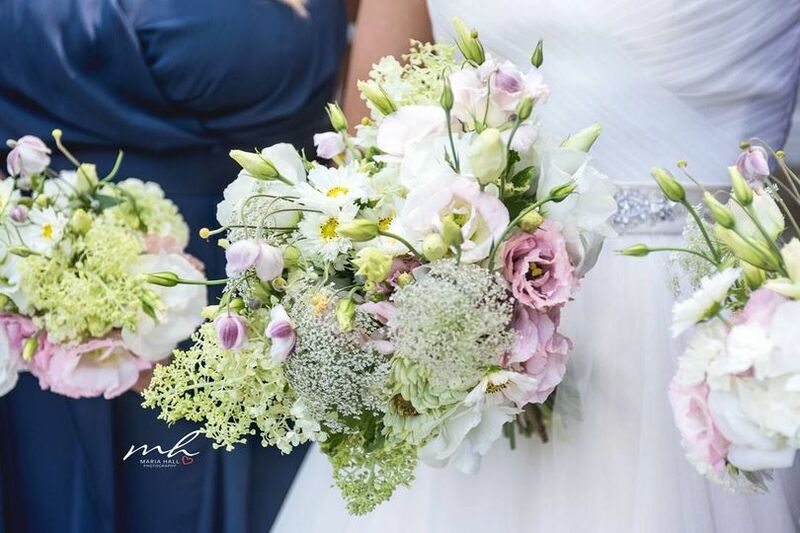 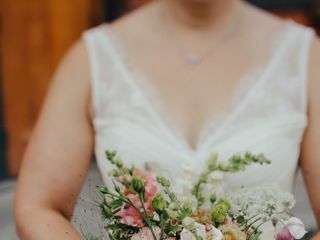 Offering many design and budget friendly options to couples, this company maintains a collection of fresh, beautiful, and locally and sustainably grown flowers for wedding occasions. 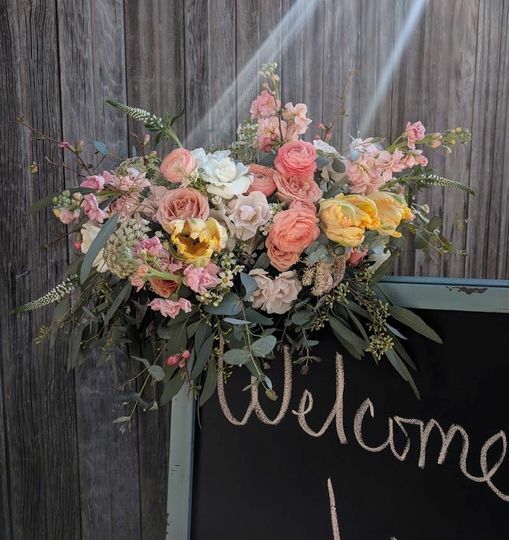 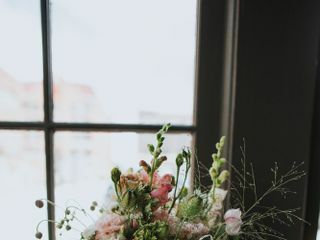 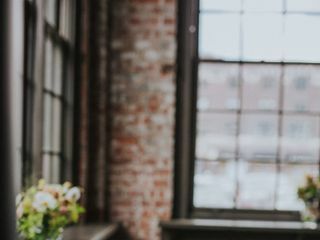 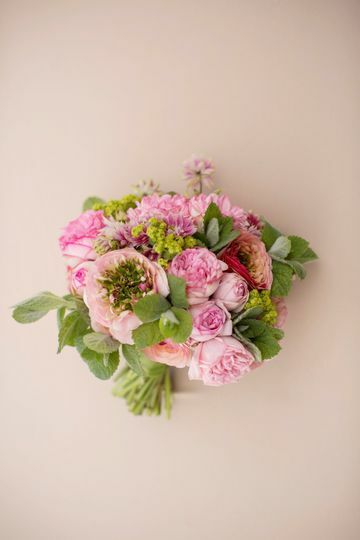 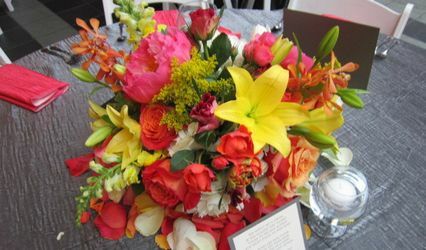 The company offers flowers in bulk for DIY projects, a la carte packages, and full-service design as well as pre-event consultations so that you can plan for a gorgeous wedding ceremony and reception.